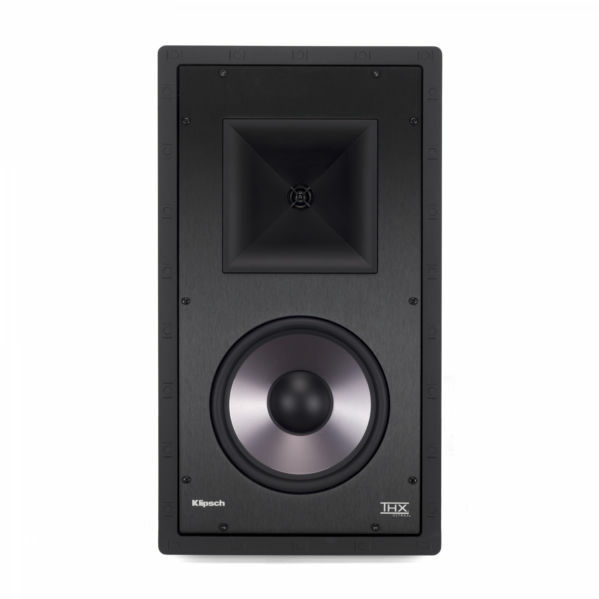 Klipsch in-wall speakers provide the performance required for any project. 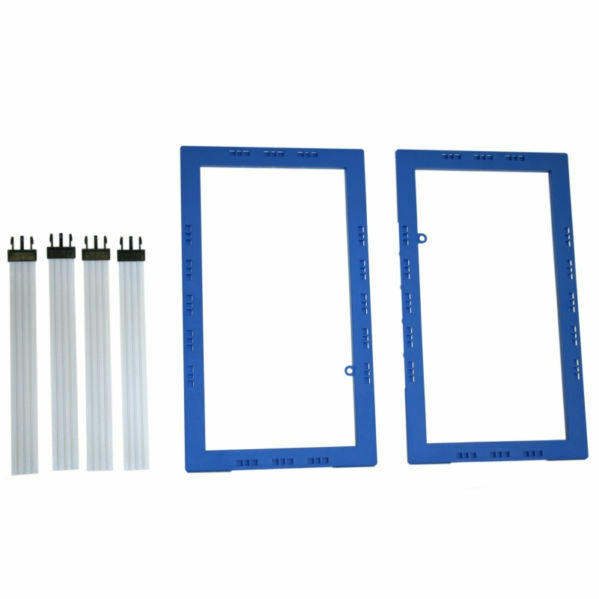 Our In-wall speakers are easy to install with patent pending systems. Paintable speaker grilles mean that you’ll barely notice that you even have speakers in your room. 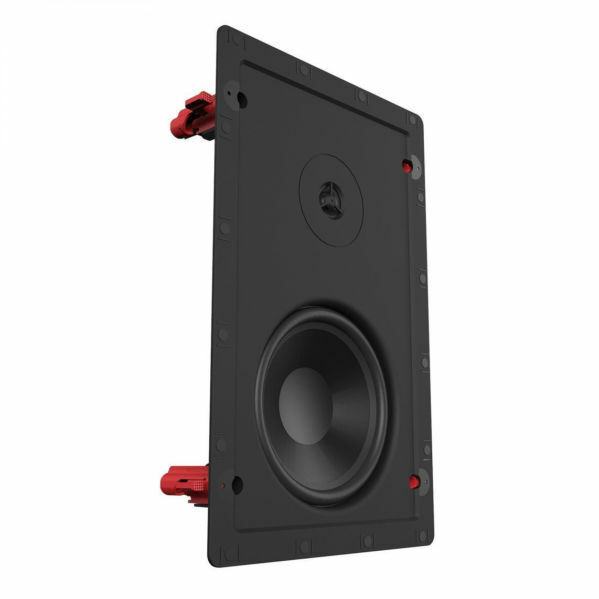 Klipsch custom in-wall speakers cover every possible installation need, from the entry level Custom Series to the high end THX Ultra2 Certified home theater speakers. 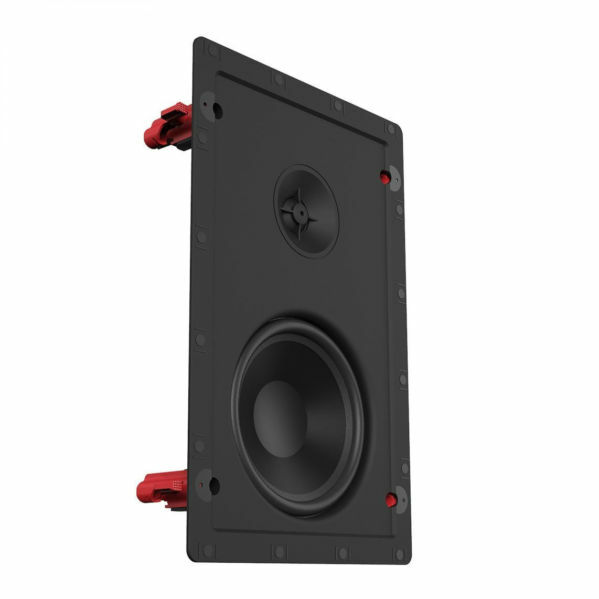 Of course, thanks to the paintable magnetic grilles, once the speaker is in the wall, you won’t even be able to tell which speaker is providing that great Klipsch sound. 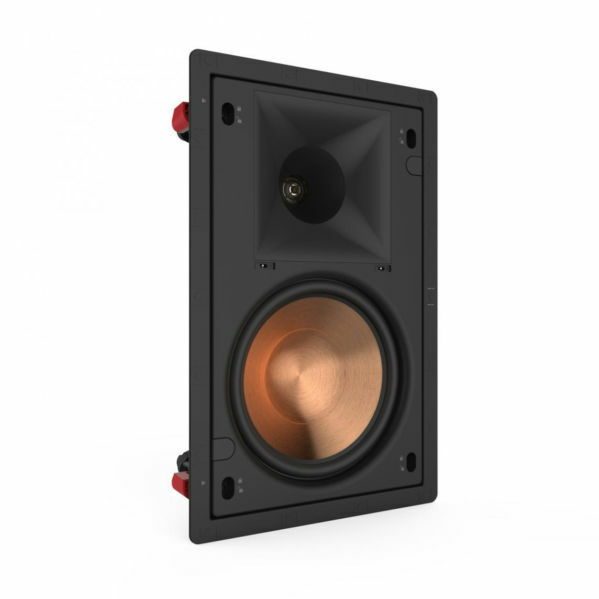 Every line of Klipsch In-wall speakers is based on an equivalent model of our traditional box speakers. This means you’re getting, the same Klipsch horn tweeter, and the same overall performance as our traditional speakers. 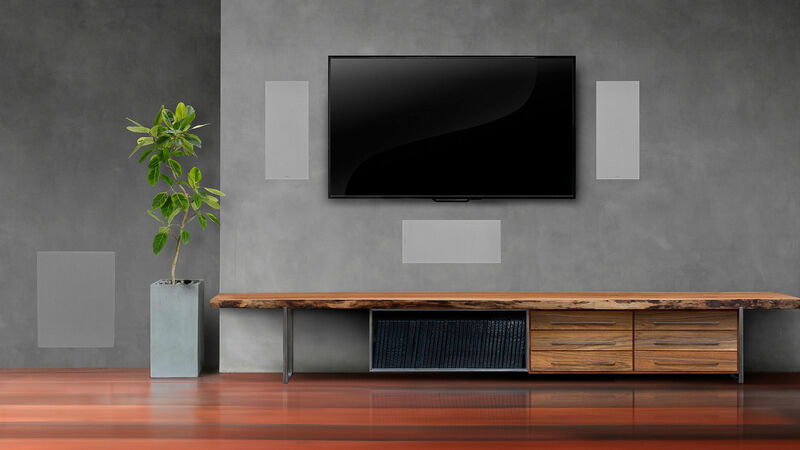 This also means you can combine in-wall speakers with traditional Klipsch box speakers with no loss of performance. They’re all designed to sound great together. Thanks to Klipsch technologies like Securefit and Skyhook, Klipsch speakers install easier and faster than other in-wall speakers. Time is money and Klipsch in-ceiling speakers will save you both.